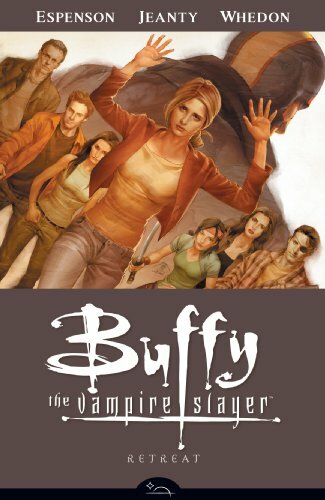 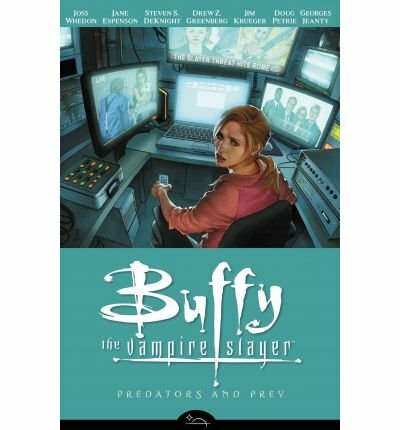 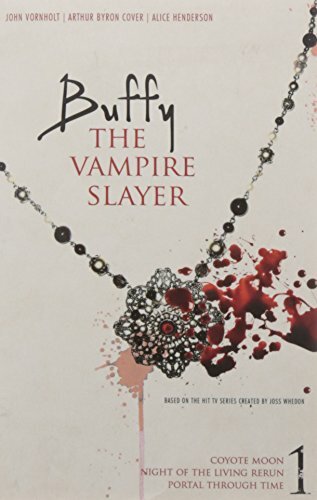 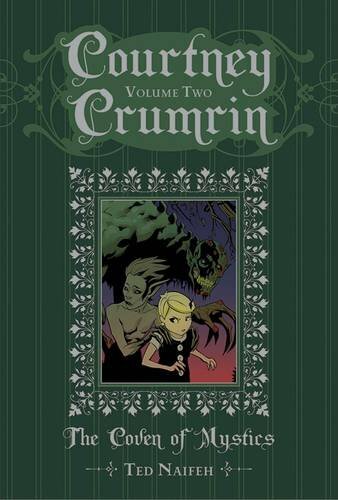 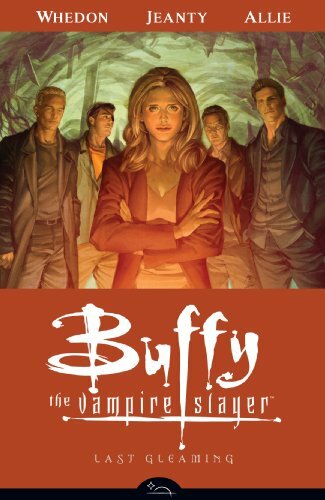 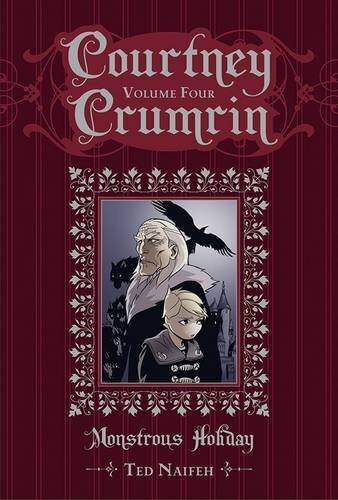 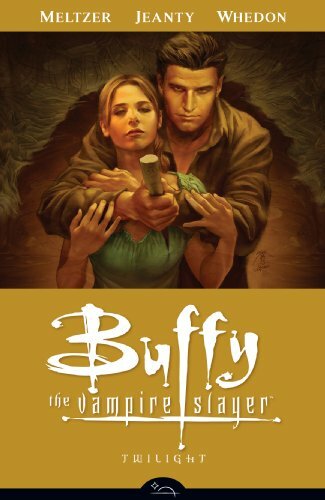 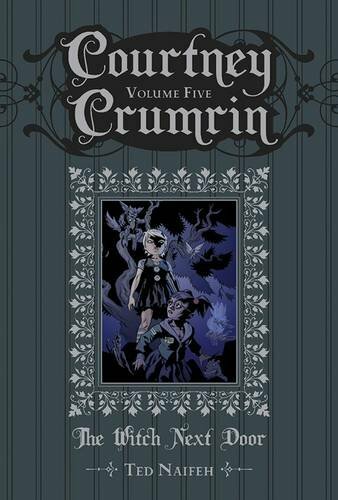 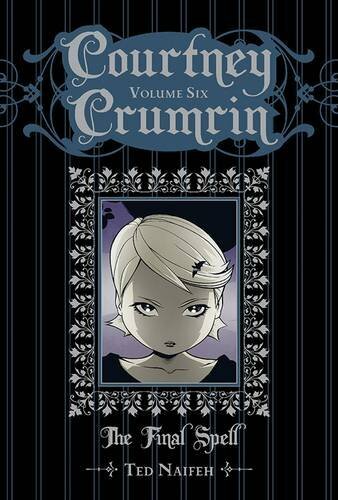 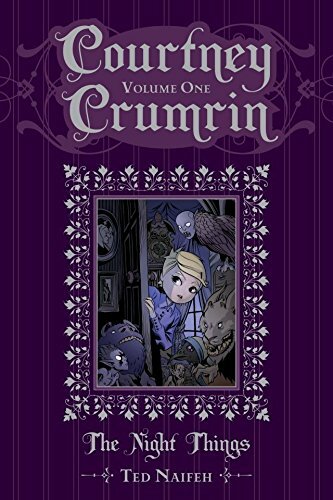 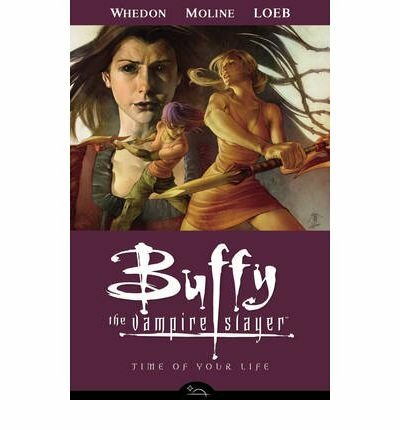 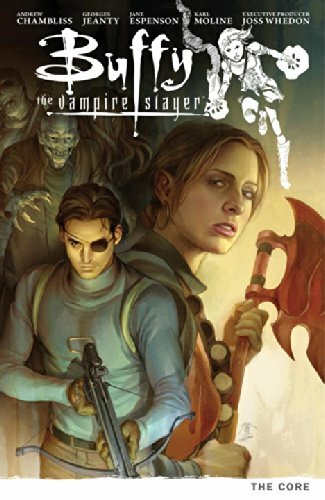 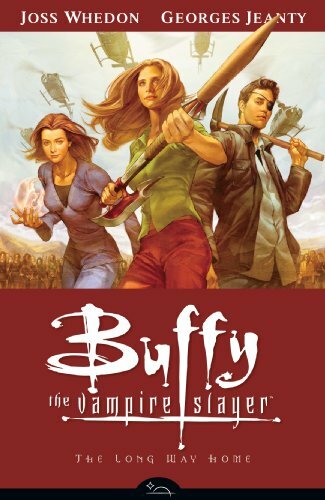 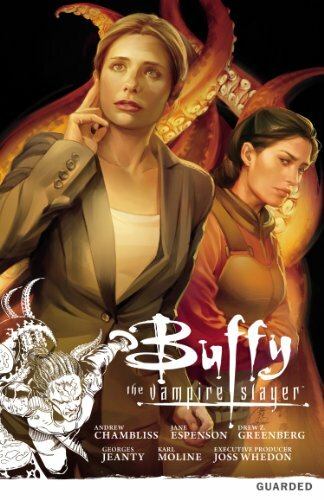 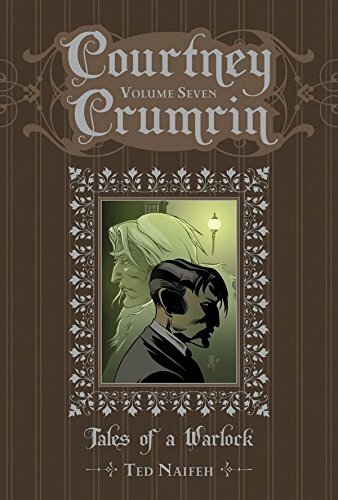 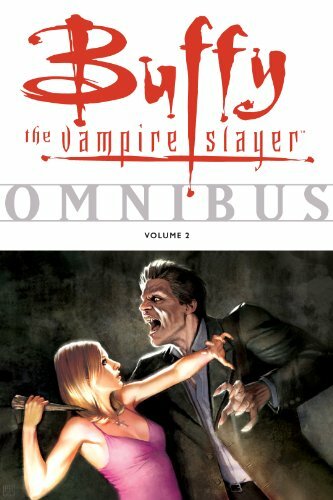 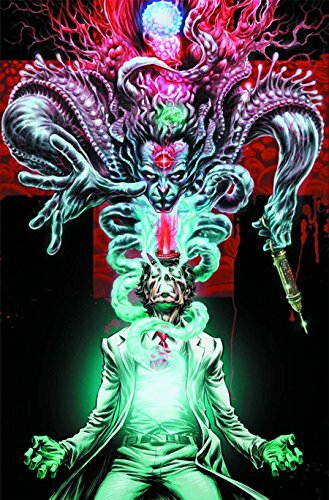 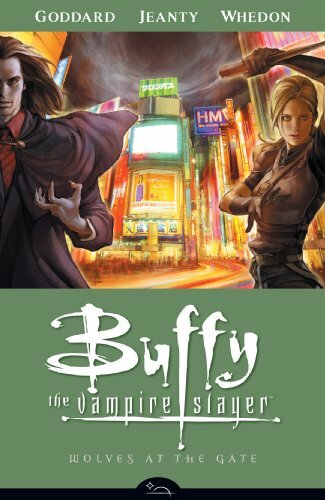 Buffy Omnibus Volume 5 on TheBookSeekers. 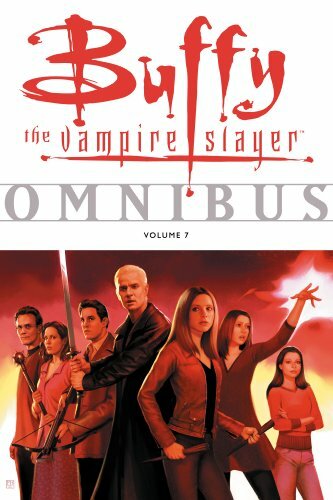 Volume 5 of the Buffy the Vampire Slayer omnibus series begins immediately after Season 3, after Sunnydale High has gone up in flames. 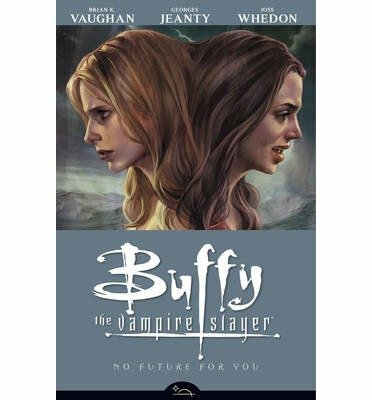 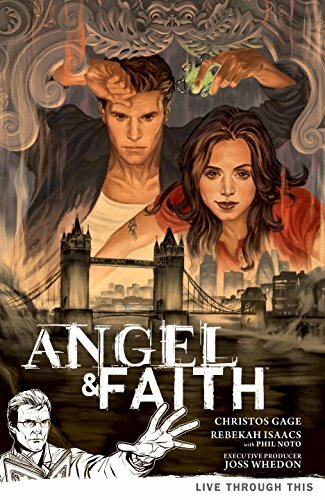 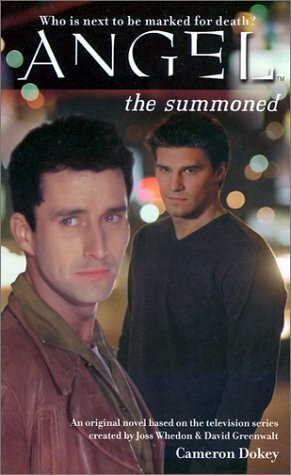 Buffy is plagued by dreams of fellow Slayer Faith, who now lies in a coma. 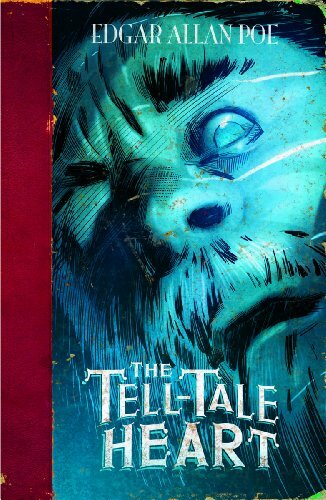 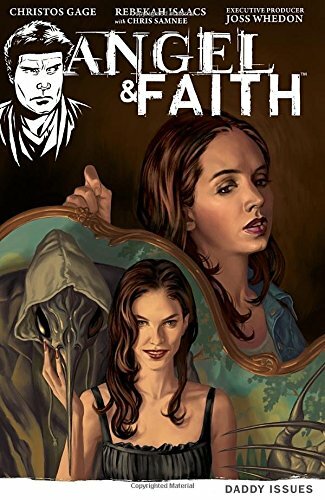 Jane Espenson, the celebrated writer from the Buffy TV show, writes the powerful Faith story Haunted. 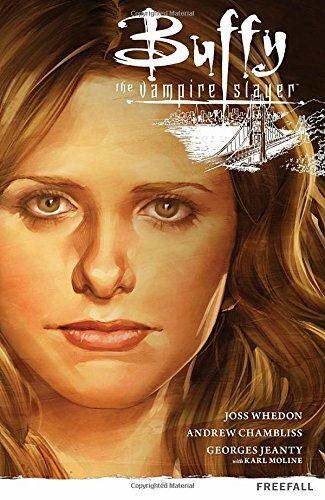 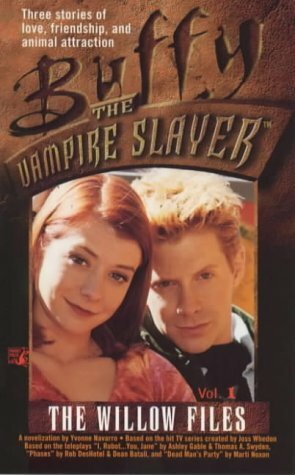 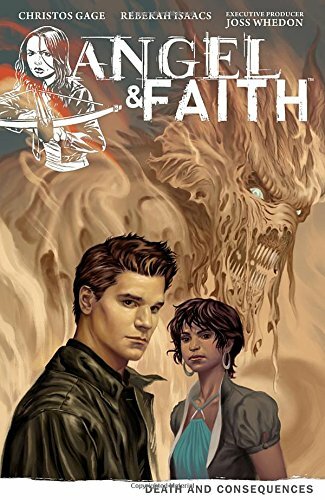 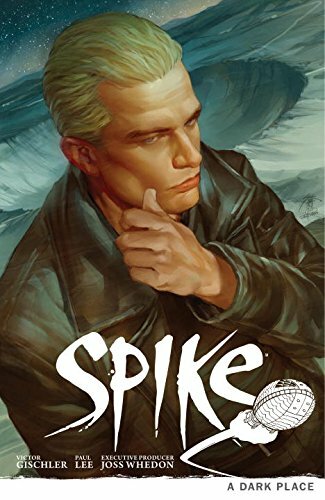 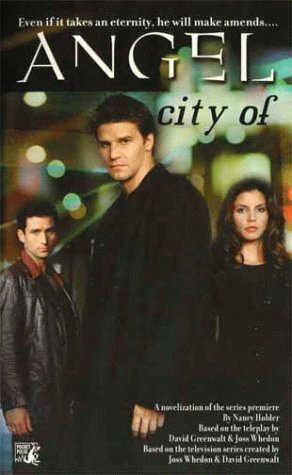 And as summer comes to an end, Buffy and Willow begin their first year of college in The Blood of Carthage, a story written by acclaimed Buffy novelist Christopher Golden. 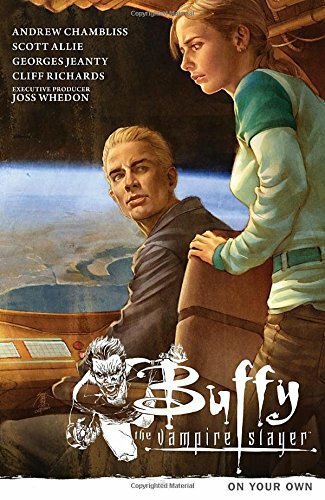 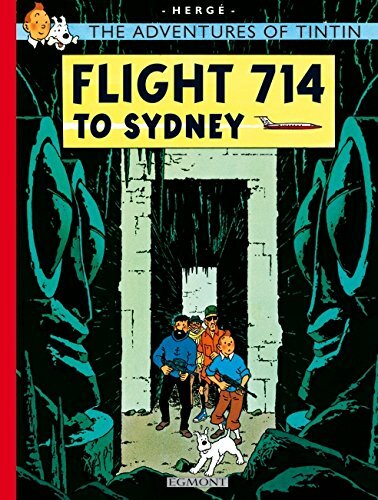 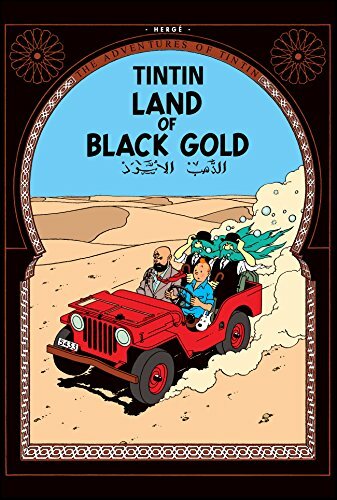 Meanwhile, Buffy embarks on a new romance with Riley Finn, and Willow and Oz's relationship comes to an end in Golden's Oz: Into the Wild. 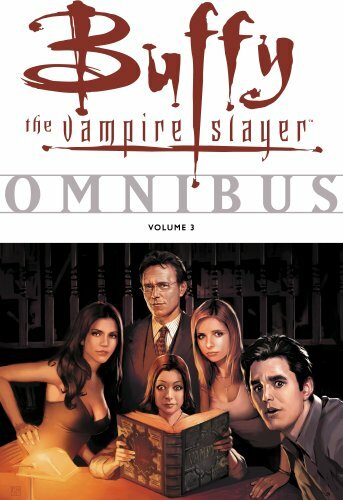 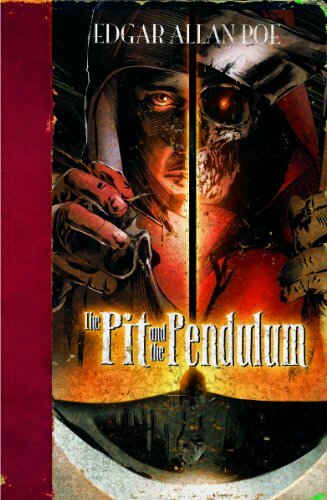 This volume also features work by Buffy Season 8 contributors Cliff Richards, Paul Lee, and Brian Horton.This book collects Buffy the Vampire Slayer: Haunted, Buffy the Vampire Slayer: The Blood of Carthage, Buffy the Vampire Slayer: Autumnal, Buffy the Vampire Slayer: Oz Into the Wild, "Take Back the Night" from DHP Annual 2000, and "Killing Time" from Dark Horse Presents #150.